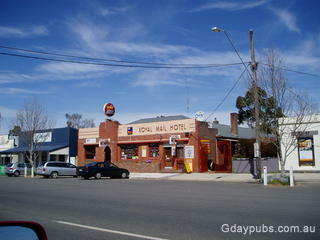 Royal Mail Hotel The Royal Mail Hotel was first licensed in 1871 and is the only remaining of several hotels in the town. 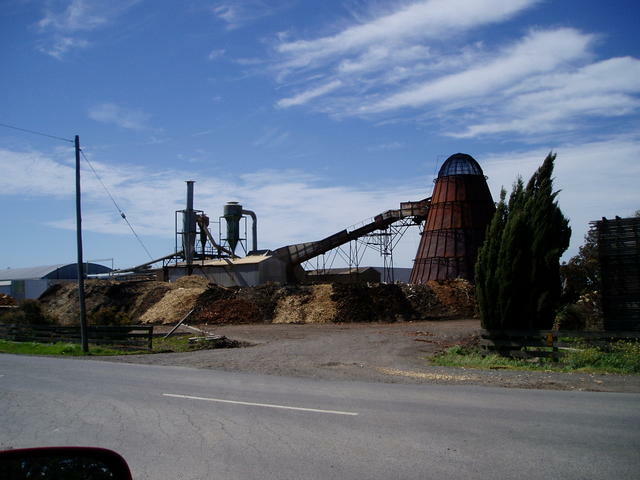 Birregurra (locally called "Birree") has a large operating wood mill just on the edge of town and boasts a great festival every year in October. 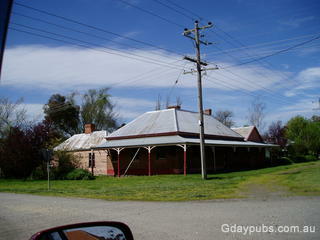 For all information see the towns local website www.birregurra.com and refer to their local newspaper. 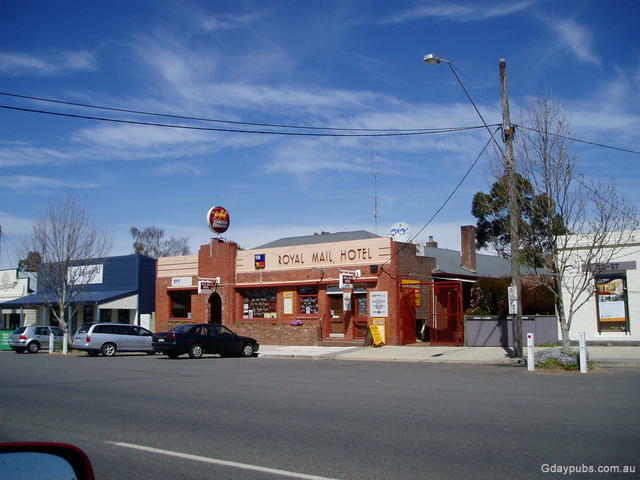 The town has a great historical society just down from the Royal Mail Hotel, and the locals happily provide a wealth of information to interested travelers. 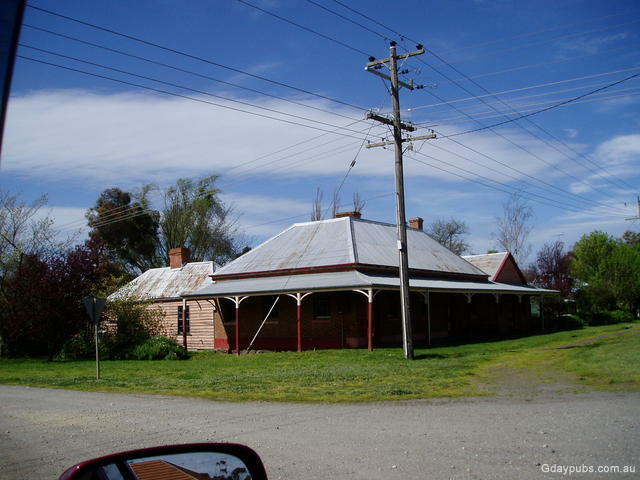 A lot of Pub History is documented covering the nearby area from Birregurra down through adjacent areas of Whoorel, Barwon Downs and the next town: Forrest.